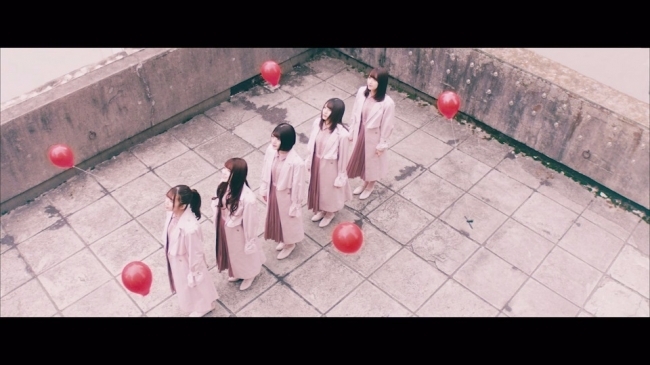 Hinatazaka46 (Formerly Hiragana Keyakizaka46) has just released the music video for “Footsteps”, one of the B-side songs off their upcoming debut single, “Kyun”. 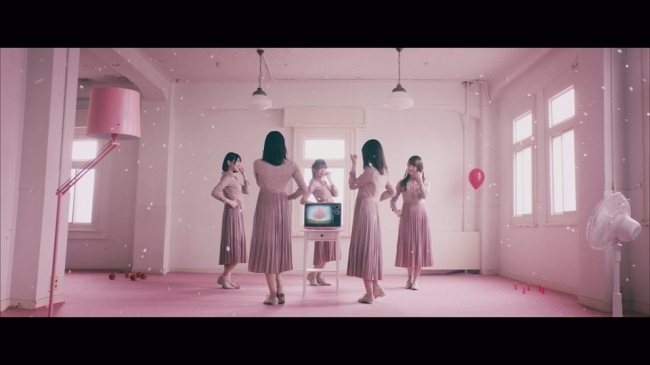 “Footsteps” features five members from the group who are exclusive models for specific fashion magazines, consisting of Kato Shiho (CanCam), Sasaki Kumi (Ray), Sasaki Mirei (non-no), Takamoto Ayaka (JJ) and Kosaka Nao (Seventeen). 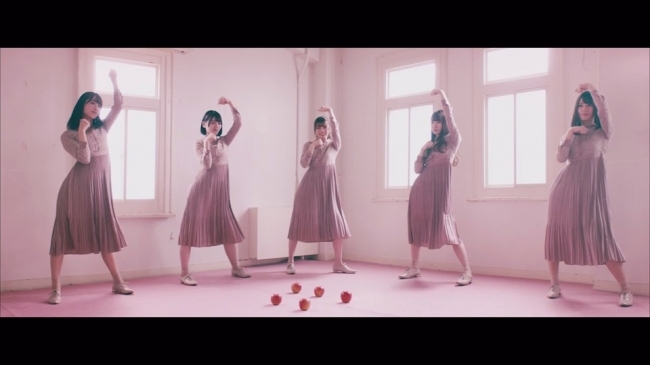 The video features the girls in beautiful matching sakura coloured outfits, perfect timing since the cherry blossoms have started to bloom in Tokyo this week! 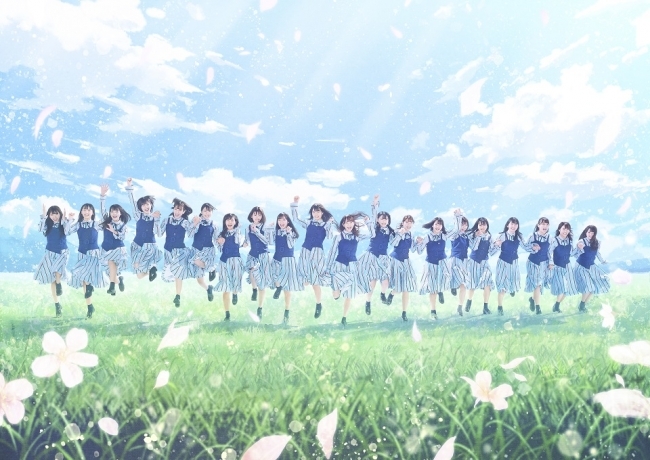 The full music video is available for viewing on Hinatazaka46’s official webpage while the short version is available on Youtube. Hinatazaka46’s debut single “Kyun” will be released on March 27th, 2019.